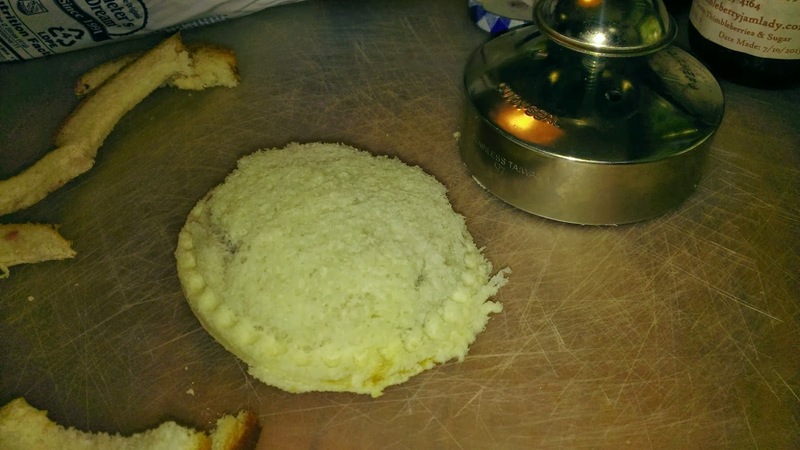 Make your own Crustables. I love P & J! You can make your own!!! Pampered Chef makes a great tool. 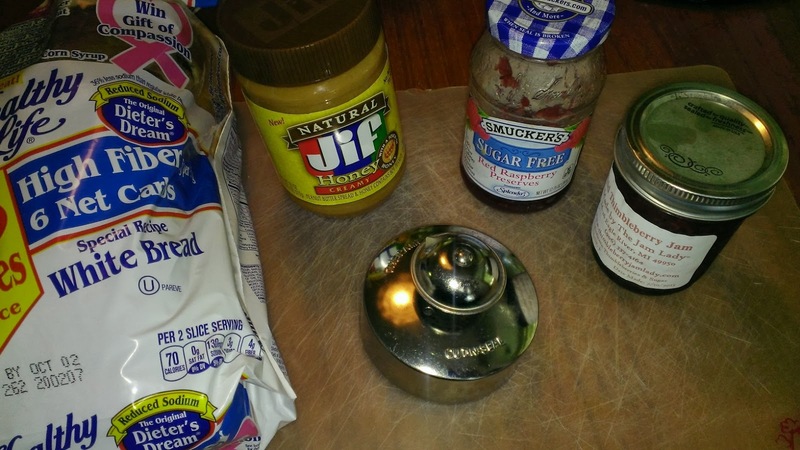 It is so easy..now I am making my own crustables using natural peanut butter, homemade jelly or sugar free jelly and 35 calorie bread. Reducing my calories and making fresh tasting sandwiches. Not to mention saving $$$$! Super easy to do. Take two pieces of bread..peanut butter on one slice and jelly on the other. 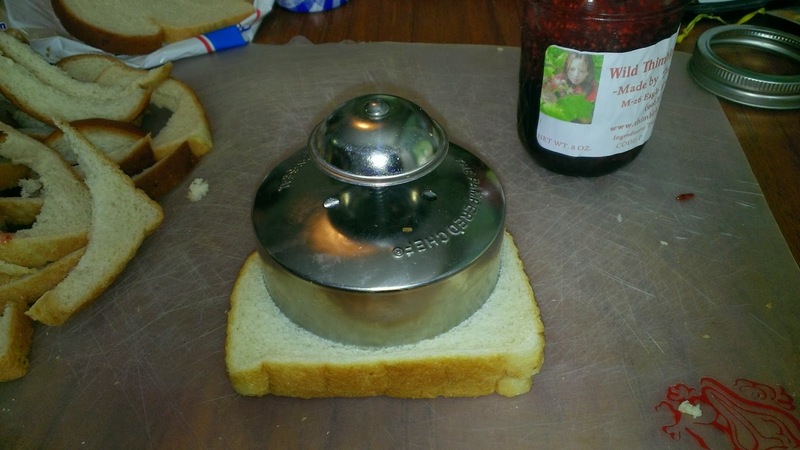 Place the two pieces of bread together - put the sandwich maker on top of the two pieces of bread. 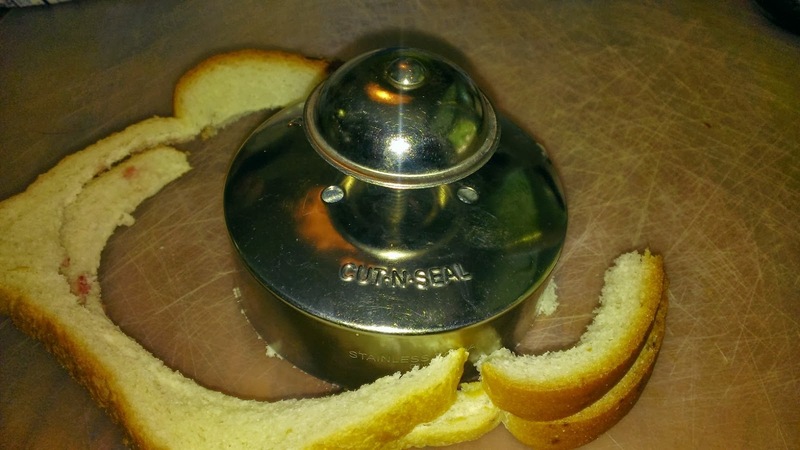 Push down the circle to cut the bread pull the outside crust away. Then Press the sandwich maker handle to crimp the bread. Then place crimped sandwich in a baggie and freeze! Easy and great tasting P&J Sandwiches. 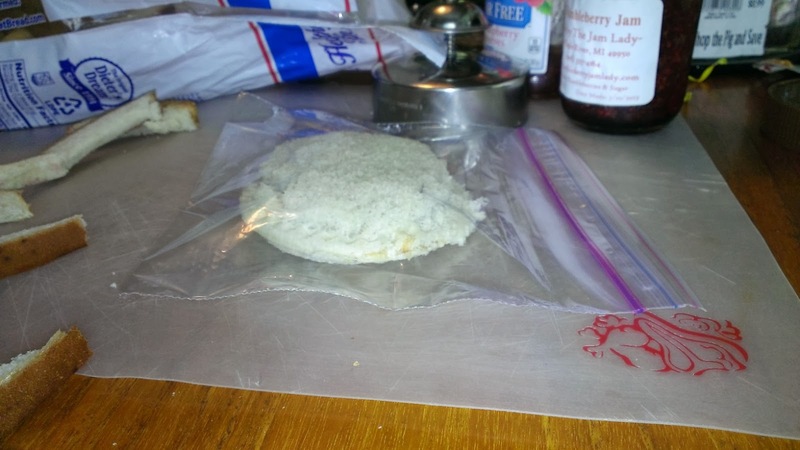 Each morning I work ~ I take a frozen P&J out of the freezer and place in my thermal lunch bag! My daughter makes them for her three children's school lunch. We also take them to Art Fairs! Very tasty! Tasty! Saved Money! and I am Eating Ingredients I can pronounce! Does not get better that that! Natural Peanut Butter and Natural Jelly....my bread is low cal saving me about 100 calories a sandwich. 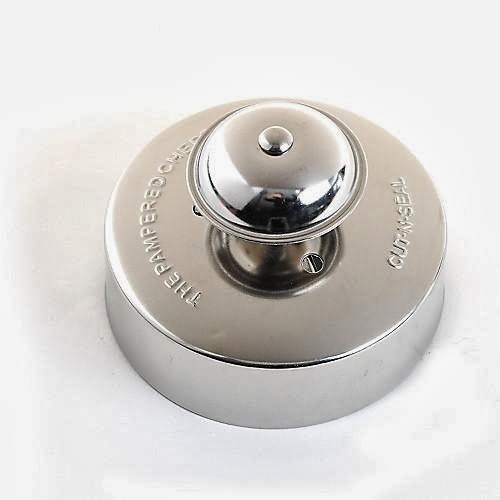 If you want to order your own sandwich marker....go to go to http://www.pamperedchef.biz/rebeccagolladay choose shop online then choose option #2 (Not invited to a show but want to place an order). Oh yeah...my friend tried to buy this tool at a local kitchen store...NOPE not available. She tried a large department store kitchen department ...NOPE not available. So it is much easier to order from Pampered Chef and save the Gas! I use the left over bread for a few things....I make my own bread crumbs and also use some as bird food. I was not given a product or paid to write this post...I am letting everyone know about this great kitchen tool because "IT WORKS!" What a great idea. I love Pampered Chef. 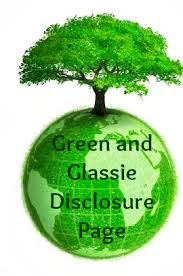 Thank you for sharing your experience (and frugal tips)! That is an awesome Idea. Will be trying that tip! Thanks! That is a cute idea. The tool makes it look easy. I didn't know you could just freeze the sandwiches. Easy. My daughter would love this! She won't eat the crust on her sandwiches. My 5 year old loves PB&J sandwiches. He would really like something like this. Oh I want one! 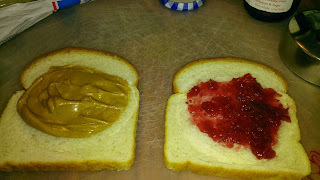 My daughter loves PB&J so this would be a fun way to send her lunches to school! I wonder if it would work on our GF bread (which tends to be more dry and crumbly). This would be perfect for my house. Nobody eats the crust on sandwiches. That's an awesome idea... but what do you do with the crusts? Use them for stuffing or meatloaf perhaps? This is a great idea, and boy would it save money too! Those boxed ones are very pricey! Thanks for the heads up on this!